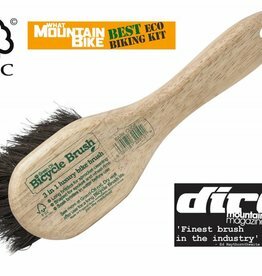 We make performance products which have won independent awards. We don't beleive it's morally right to use PTFE, does not biodegrade. Its a polyflourinated chemical which accumulates in the environment, and people's body tissue. 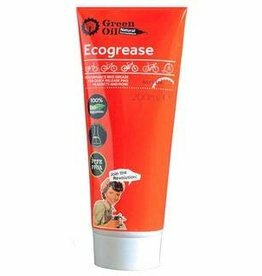 The Green Oil range is biodegradable, we use reycycled plastic for our 100ml and 30ml bottles and Eco Rider Deluxe set tubs, and support British manufacturing. 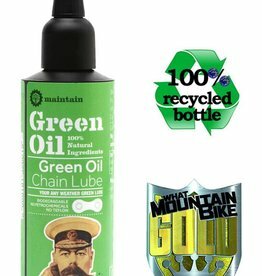 We make the Green Oil range here in the United Kingdom, with quality and passion. 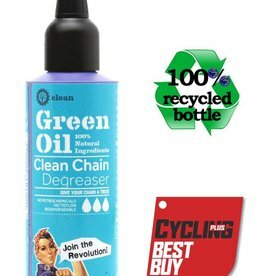 If you want to support a company that's doing good, want biolubricants and bicycle maintenance products that really work and don't want dodgy chemicals around your family, your skin or the World we live in, you're in the right place. 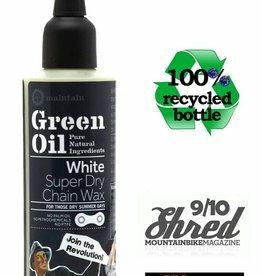 Welcome to Green Oil. 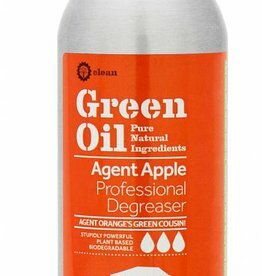 Starting in a log cabin in Kent with some chemistry kit and a beer tap, the first Green Oil bottles were hand filled. 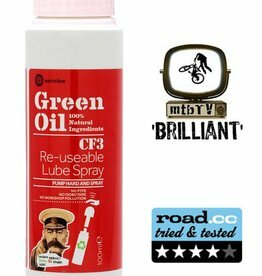 A review in The Ecologist and What Mountain Bike brought the brand to fame, and Green Oil UK Ltd was born. An adventure in Dragons Den, and awards for environmental practice are part of our journey.